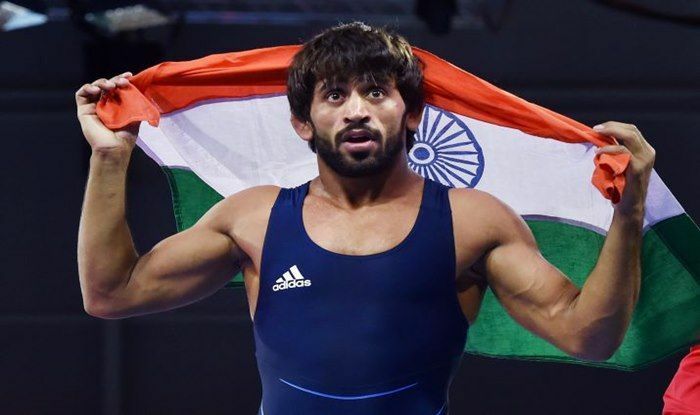 Gonda (Uttar Pradesh): Star wrestlers Bajrang Punia and Vinesh Phogat were on Friday included in the top Rs 30 lakh Grade A category along with Pooja Dhanda as the Wrestling Federation of India (WFI) rolled out its revolutionary contracts system for the grapplers. Two-time Olympic medallist Sushil Kumar and Rio Olympic bronze medallist Sakshi Malik, who are struggling with form for quite some time, could not make the top Grade. They will figure in the Grade B, which will offer a financial support of Rs 20 lakh for one year. The contracts will be reviewed after one year. The announcement was made by WFI President Brij Bhushan Sharan Singh in the presence of Uttar Pradesh chief minister Yogi Adityanath, who inaugurated the senior National Championship at Nandini Nagar here. "Grapplers could move up or down after review in the grades," said Singh. 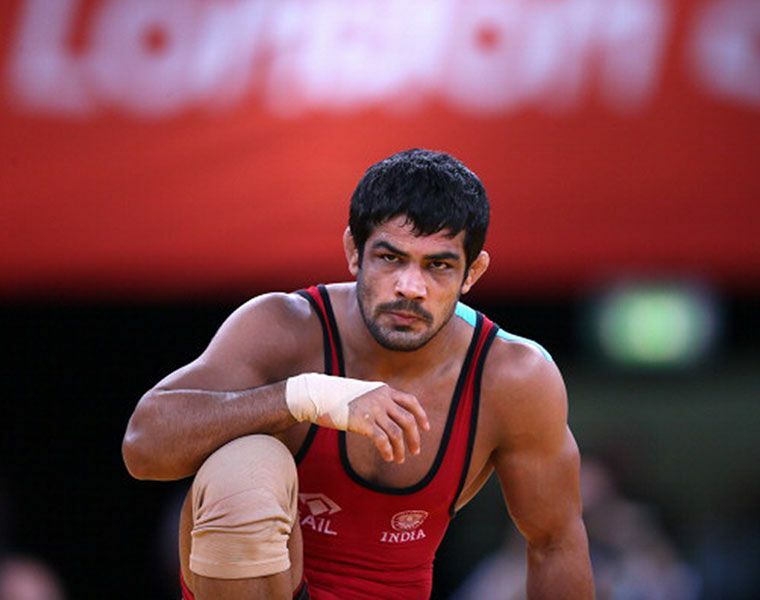 "Sushil changed the face of the sport in the country with his two Olympic medals. We have to have him in the list despite the fact that he is not competing much. Sakshi's performance is also going up and down but wrestlers can jump into the next category with good performance, " he added. Vinesh hailed the move saying it will give a huge boost to the sport at the junior level. "It is good for the junior wrestlers. It will be an added motivation. There will be medal, fame and support. It's really a good incentive for the Cadet and junior level wrestlers," Vinesh told PTI. Vinesh said the support will also help established stars like her. "The budget will shoot up now and we can use it for more exposure in terms of training and competitions abroad. We can plan better now without worrying about funds. I plan to compete in at least five tournaments, especially the UWW ranking events, next year," she said. Sakshi, who is enduring a tough time, said she was a tad "disappointed" for not featuring in the top grade. "Yes, I was expecting to be in top grade but once I again start performing strong, there is a good chance to get upgraded to the top bracket," she said. Talking about her lean patch, Sakshi said, "I was winning in last 4-5 seconds earlier but now I am losing at the same time, giving away points in the last few seconds. I think I am getting puzzled. I am working on mat. We are not machines, performance can go up and down." The ‘C’ category, offering support of Rs 10 lakh, features Sandeep Tomar, Greco Roman grappler Sajan Bhanwal, Vinod Om Prakash, Ritu Phogat, Sumit Malik, talented Deepak Punia and Asian Games bronze medallist Divya Kakran. 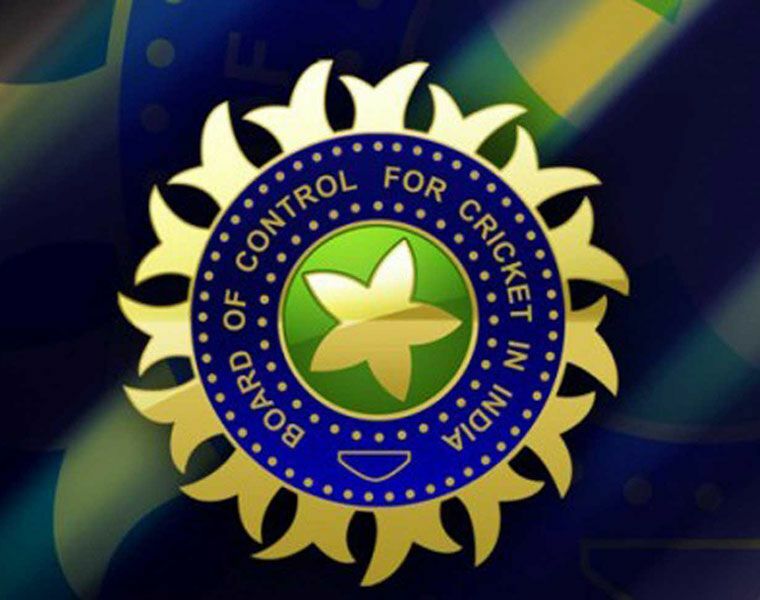 The ‘D’ category, which will give Rs 5 lakh support, will have Rahul Aware, Naveen, Sachin Rathi, Greco Roman's Vijay, Ravi Kumar, Simran, Mansi and Anshu Malik.